Sarpedon Quality Lab® was established in 2009 by Andreas Wolter, one of the 7 MCSMs Data Platform worldwide in Germany. The Frankfurt-based company focusses on high performing OLTP Systems and big Data Warehouse Architectures with an emphasis on secure deployments. Among its services are designing and implementing Data Warehouse and OLTP System architectures, system analysis, tuning, troubleshooting as well as security concepts for critical environments. Active in Central Europe, the Middle East as well as South East Asia, Sarpedon Quality Lab® is also offering dedicated practical trainings under the name SQL Server Master-Classes. 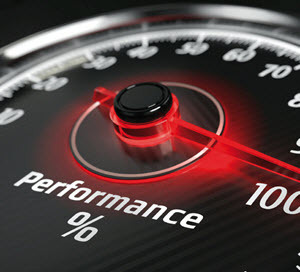 We love to ensure your Data Platform solutions performs at its best. To learn more please visit the Sarpedon Quality Lab website.